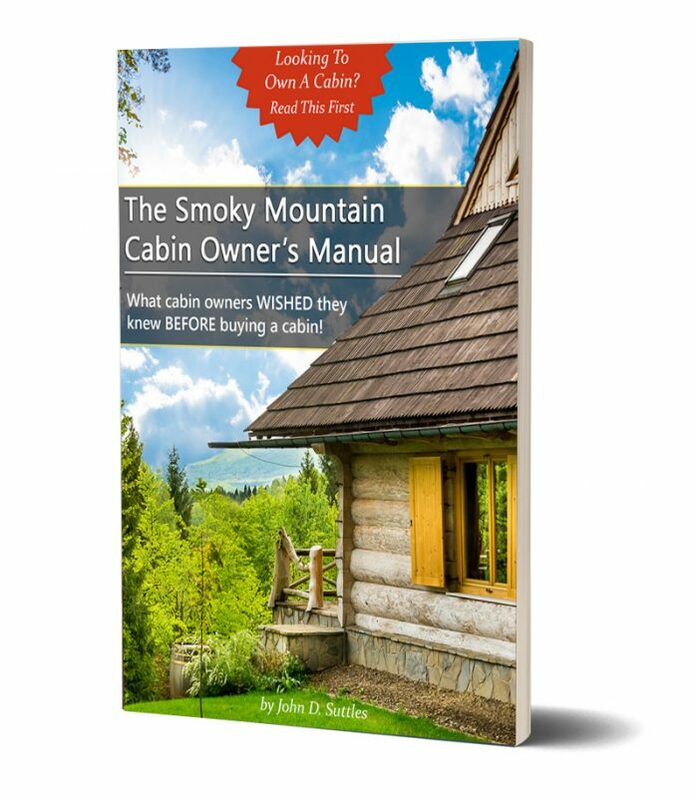 As a cabin owner or potential buyer, you now have a guide to help you along the way. This information is the culmination of years of first-hand experience in the cabin industry that can help you avoid costly mistakes that others have already made! This e-book is designed to give you practical ideas and helps that every cabin owner deals with on a daily basis that you can implement immediately. The top 10 risks and how to deal with them (free e-book). How to give your cabin a better curb appeal. An in-depth look at the financial obligations associated with cabin ownership. Problems that are specific to our mountainous region and how to deal with them. How to make sure your cabin follows fire safety guidelines. Avoid the mistakes others have made! Get the e-book to find out how!